Maybe they should consider adding education to the list. 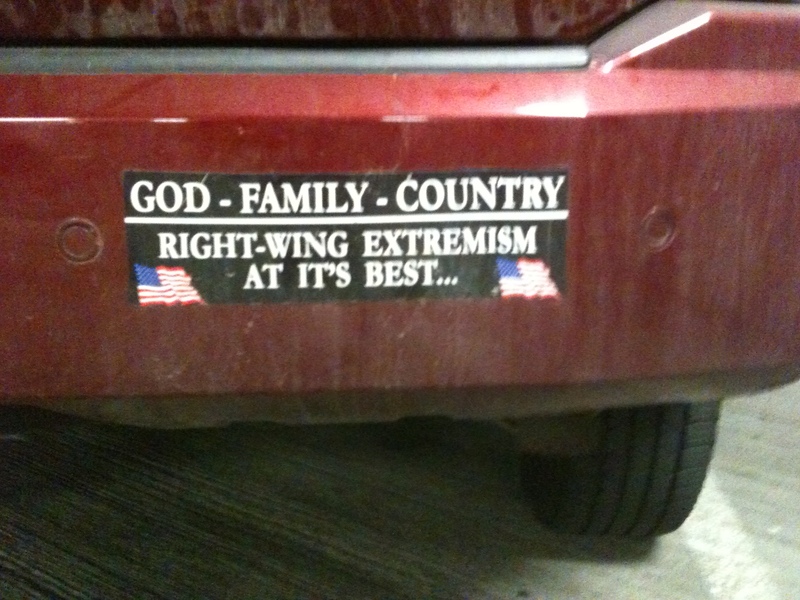 I saw this in a mall parking lot in Bellevue, Washington. It was unintentionally perfect, so I had to take a picture.